He mihi mahana ki a koutou katoa. Warmest Greetings to all our families. We look forward to welcoming you and your children to school next Thursday 7th February. On behalf of the Board of Trustees may I first apologise for the delay in keeping you informed about some information that would normally have been available much earlier. I have only just formally begun my new role as the Principal of our school and some decisions were awaiting my consideration. The following information is now confirmed. 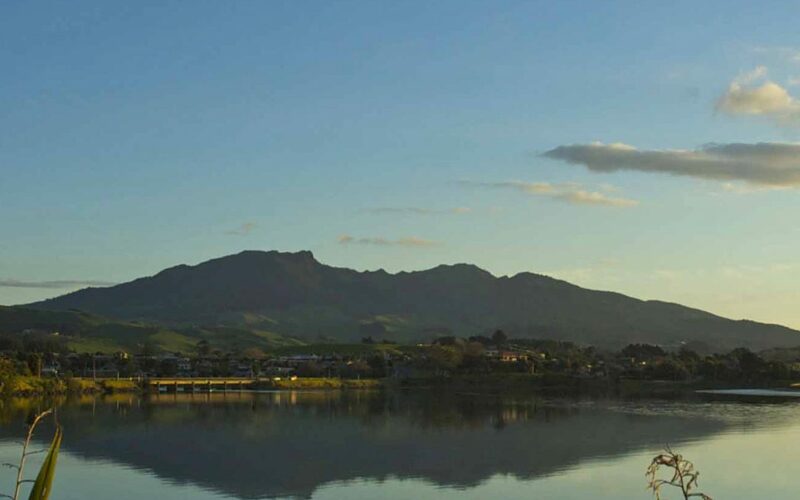 Whakatau – Thursday 7 February 9.00 am – A Whakatau for our new families and new teachers will be held in the School Hall on Thursday 7th February at 9.00 am. We look forward to seeing you there. Class Lists – These have been finalised and will be published on the first day of school. Stationery Requirements – These are also finalised and have been published on the Raglan Area School website. New School Finish Time – please take note of the change. We will continue with an 8.50am start time to the school day. However, please note the change to the end of the school day time which meets Ministry of Education requirements. This year school will finish at 2.30pm every day which will provide additional time for teachers to collaborate at the end of each day while also providing time for co-curriculum activities to be implemented earlier in the afternoon where appropriate. We do understand that some families, especially of our younger students, will need time to arrange suitable pick up arrangements for their children. To support families, throughout Term One only, we will pay for supervision of our younger students on site until 3.00pm every day. During Term One, we will survey parents to see if there is enough support for a more permanent After School Care programme, and if needed, we will investigate options for this to be provided. Parent Information Evening – save the date. We would like to invite all parents to attend our first Parent Information Evening for the year on Tuesday 12 February 2019 at 7-8.30pm. At this meeting, I will briefly address all parents and caregivers. Teaching staff will be introduced for all areas of the school and information shared that will be useful to support families as we begin our 2019 learning journey.